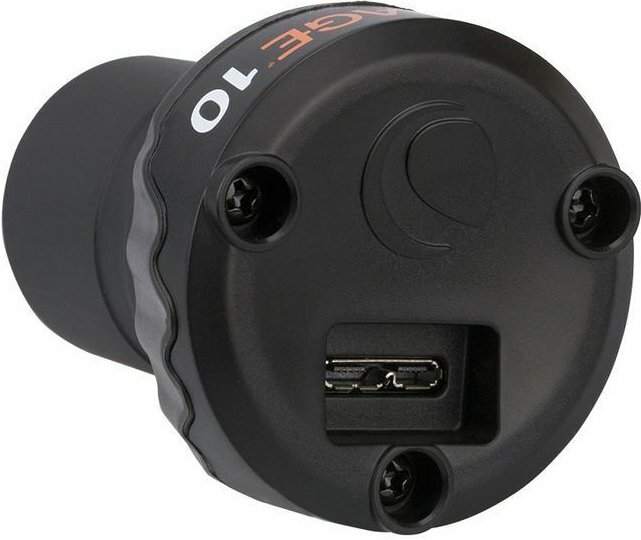 This small planet camera is easy to carry and can be used on any telescope with a 1.25 "eyepiece or with a C wire. You can connect it to your laptop and connect it to an IOS system but also on a Windows system. The images are captured in color with a resolution of 3856 x 2764. 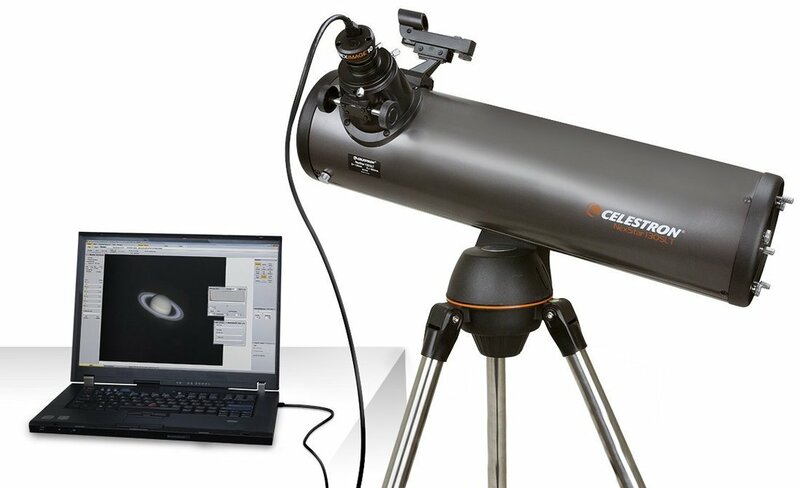 The small planet camera from Celestron is the new way to record your observations. The camera is compact and therefore very suitable to take with you . 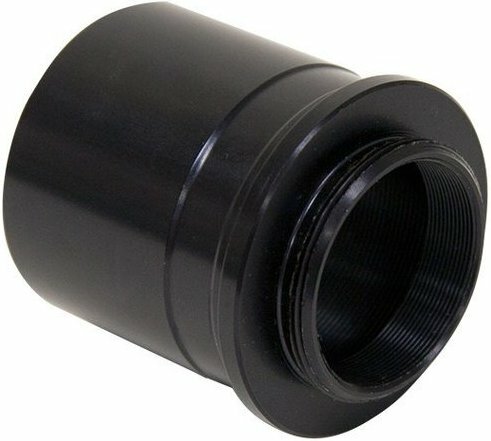 The planet camera can be used on any telescope with a 1.25 "eyepiece or with a C wire. You control the camera by connecting it to your laptop via the 3.0 USB port. You can connect it to an IOS system, but also to a Windows operating system. The camera is easy to use. You aim the telescope at an object and make a short film. The program automatically filters out all blurry photos. The Celestron planet camera may be small, but that will not be at the expense of the quality of the photos. The NexImage captures your images with a resolution of 3856 x 2764 in color . 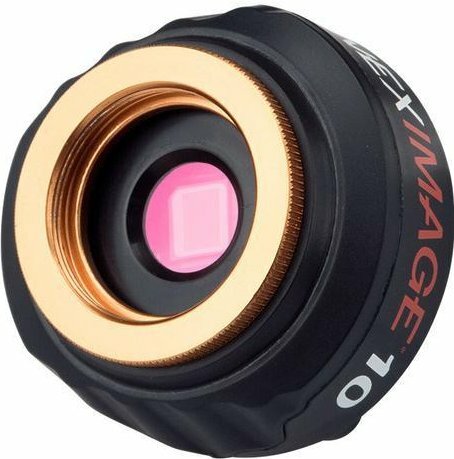 The optics incorporated in the camera are equipped with a multi-coating that ensures a clear image and prevents reflection. 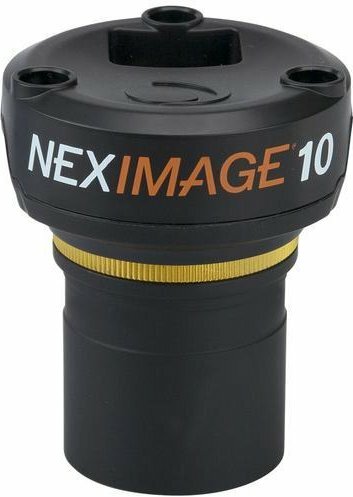 Write a review By sharing your experience with the Celestron NexImage 10 planet camera, you can help others (perhaps still doubting customers) with making a good choice.